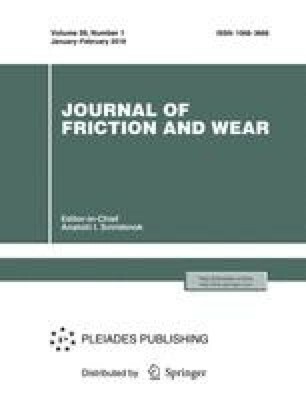 The load-carrying capacity of sliding bearing operating in the fluid lubrication mode is determined on the basis of the solution of the differential equations of motion and continuity of the lubricant filling the clearance between the journal and bushing. The method is developed for the heat calculation of the sliding bearing on the basis of the hydrodynamic lubrication theory. Original Russian Text © V.I. Bakhshaliev, 2007, published in Trenie i Iznos, 2007, Vol. 28, No. 3, pp. 257–260.